RudyMawer.com is a leading fitness resource founded by acclaimed sports & celebrity nutritionist, Rudy Mawer. Combining years of practical experience working with hundreds of private clients with the latest scientific findings, the company continues to develop groundbreaking fitness systems celebrated by bodybuilders, celebrities and elite athletes worldwide. Although they already have tens of thousands of members enrolled in their fitness plans and personalized coaching programs, Rudy Mawer’s team is always looking for ways to expand their audience and capture even more market share in the highly competitive personal fitness space. We recently had a chance to interview Anthony Accetturo, the company’s Chief Operating Officer, and ask him a few questions about specific marketing challenges his team was facing, and how they quickly achieved some impressive results soon after launching ConvertFlow on their website. What marketing challenge led you to ConvertFlow, and how did you discover us? What other options did you consider? And why did you choose ConvertFlow? Can you tell us about a specific result ConvertFlow has helped your team achieve? Have you seen a measurable increase in your lead capture rate? If so, what are the before and after conversion rates? What's your favorite part of ConvertFlow? And how has it improved your marketing results? 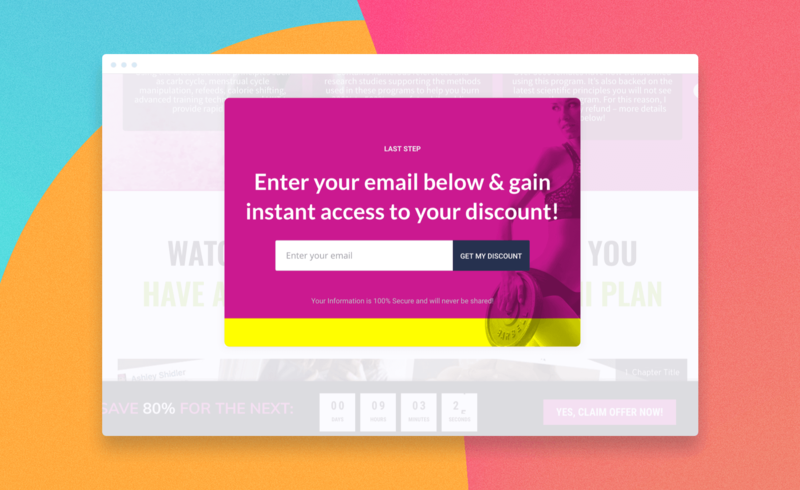 Furthermore, its deep integration with ActiveCampaign engages visitors with the right CTAs, based on the predetermined targeting conditions, then triggers the right automations when visitors interact with on-site calls-to-action. Is there anything else you'd like to share about your experience with ConvertFlow?